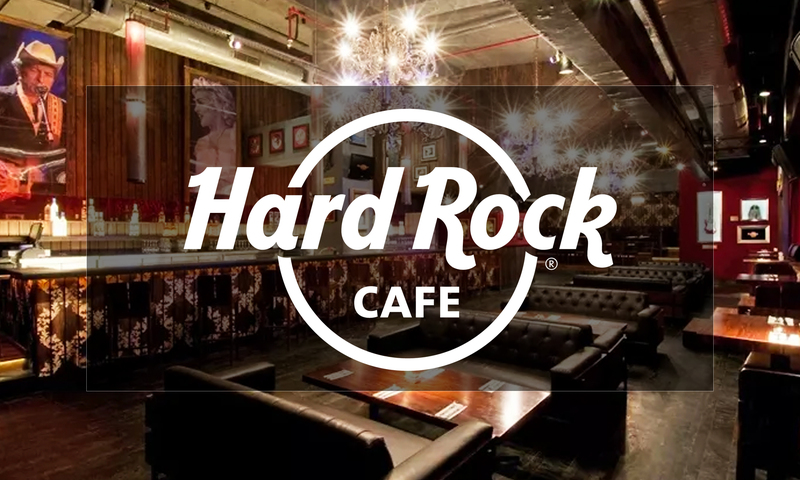 Hard Rock Cafe is situated in Cyber Hub and Saket. The cafe’s iconic decor is brimming with classic memorabilia of all your favourite Rock legends. The lower level is accessed by a pedestrian pathway, while the upper level is connected within the Cafe through an elevated walkway. The upper level extends into a serene alfresco dining area allowing guests in the evening to sip on their favorite cocktails and enjoy scrumptious feasts. Hard Rock Cafe is the place for in-transit tourists, hard-working office-goers, and cosmopolitan residents to have a good time.